Removal from Amstelveen to Tromsø Norway, acted half of August 2015. I want to thank you and your crew for the great removal and service you provided. I had six quotations and you were absolutely not the cheapest, but you said you deliver quality. And yes you did!! 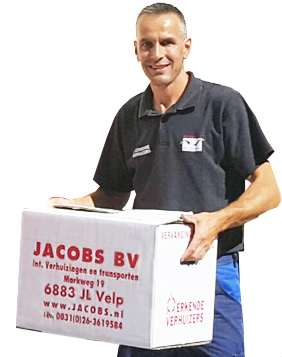 We had help with packing the boxes, custom papers and a really nice removal crew who were right in time in Amstelveen and Tromso. Thank you for everything and if we will move again from Norway I will call you.